We are proud to celebrate our 20th anniversary. 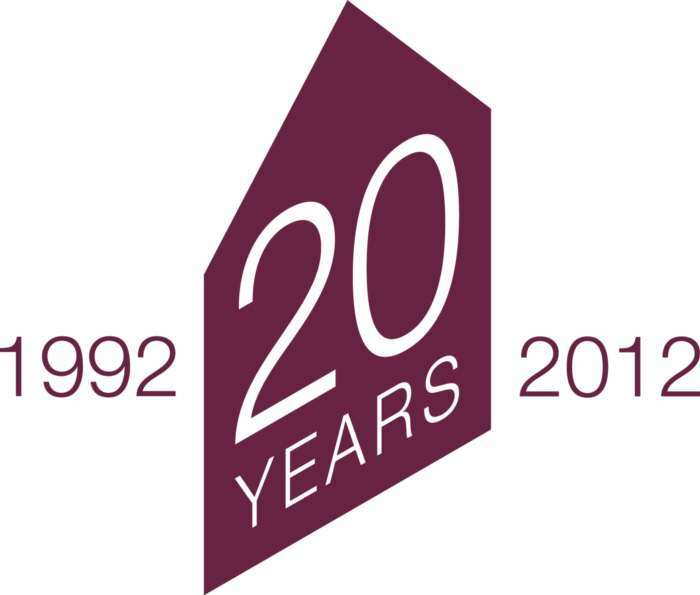 From our opening in 1992 we are looking forward to celebrating our next 20 years! Looking back at the last 20 years Senior Partner Julian Walley commented ‘we have a very clear philosophy, we employ local people we all live locally and live and breathe the local area’ Many of our team have children that go to the local schools in the town and villages in the area. Whilst technology has moved on Lesters have kept up with recent changes. 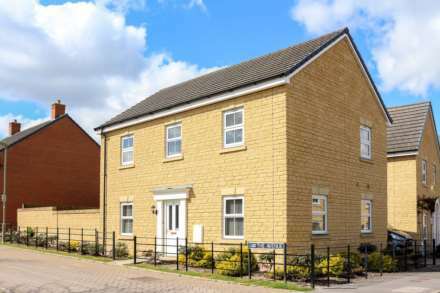 All our properties are advertised on all the major websites, we have our own mobile sites for smart phones and our own apps for android and iphones. These are some of the reasons why we are the leading agent in the area and part of a network of over 650 agents throughout the UK. With our National advertising and London office we really offer a complete package for people on the move. All estate agents are not the same and it’s not just about advertising on Rightmove!